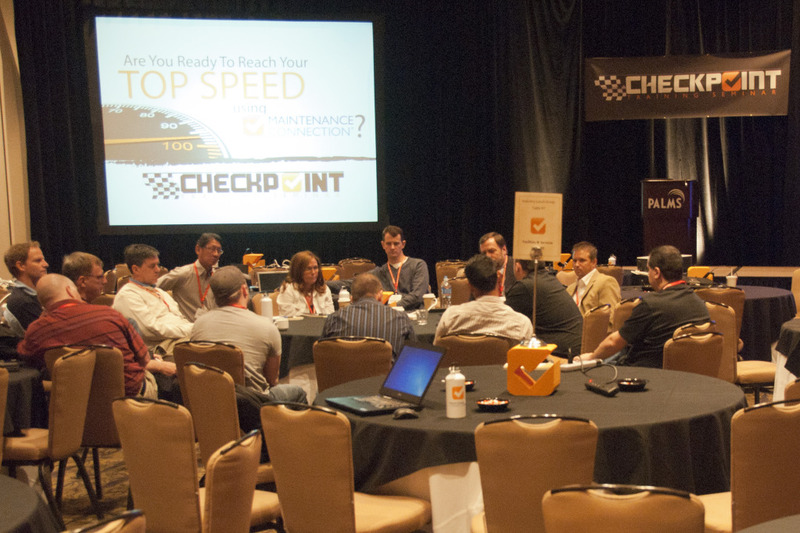 Maintenance Connection, a leading provider of browser-based Enterprise Maintenance Management Solutions, held their bi-annual Checkpoint Training Seminar in Las Vegas April 26-28 at the Palms Casino and Resort. 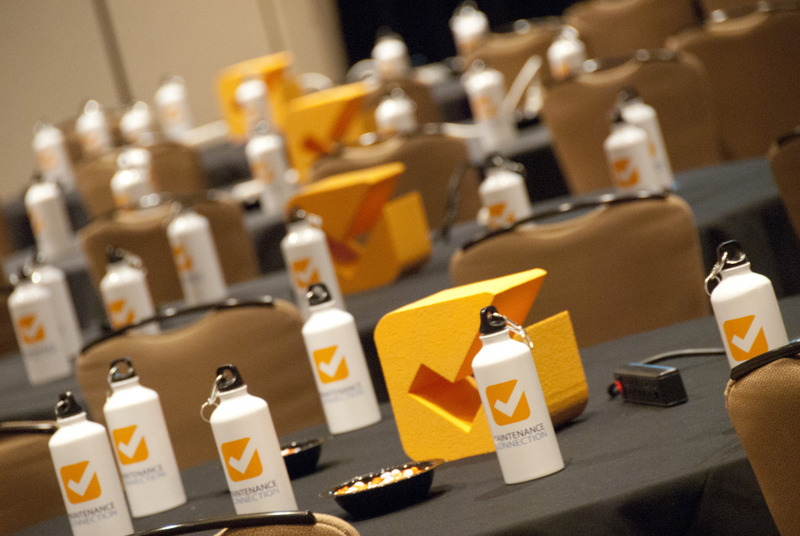 The event drew record breaking attendance, as over 150 of Maintenance Connection customers were represented. Great job MC team! This was my fourth event and the best yet! The modular structure to the courses; great idea. And, although the ESPN Zone was rad, the Pole Position event was excellent. Having it at the Palms again was also very good. 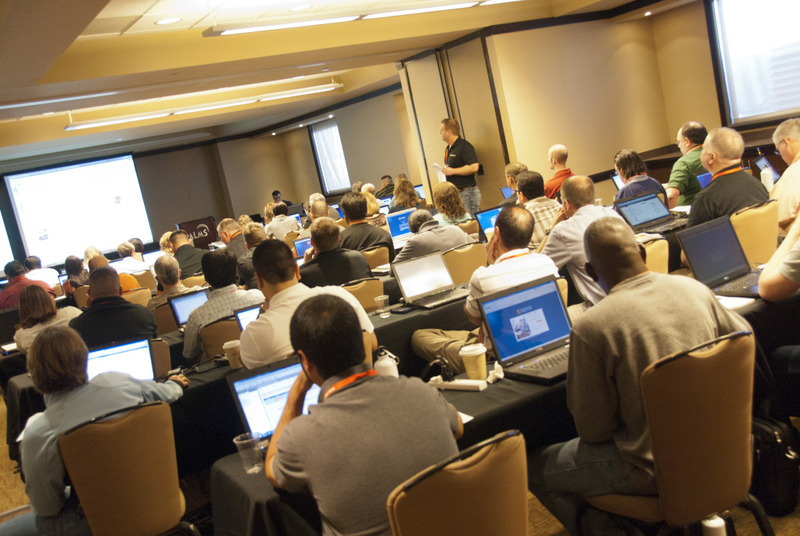 The event, primarily centered on full group and breakout sessions, was designed to help Maintenance Connection users learn how to take their CMMS skills to the next level. A variety of topics were all focused around how to maximize the customers’ investment in Maintenance Connection's CMMS platform. The break-out training sessions included topics such as: CMMS Workflow Design, Implementing Inventory / Purchasing, Reports Development & Analytics, Advanced PM Scheduling & SOP Management, Leveraging Mobile Technology, and more. The keynote speaker for the event was Mike Cowley, president of CE Maintenance Solutions, whose background includes a BS in Mechanical Engineering and over 32 years of hands-on experience in areas of asset and maintenance management including: facility and industrial maintenance. One of the highlights of the seminar was the customer appreciation event held on the evening of the 27th. 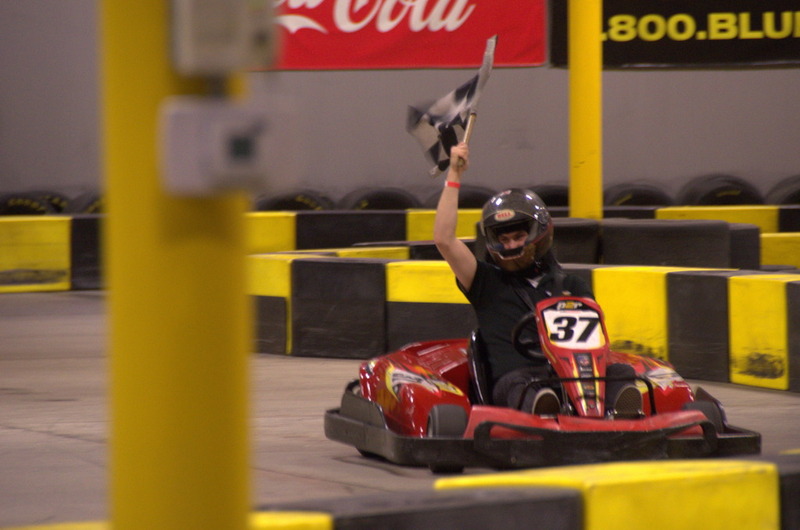 Maintenance Connection took over the indoor go-cart race track directly across from Palms Resort for a MC Grand Prix racing experience. For those who preferred to be race spectators, tasty BBQ and drinks were available while they watched the racers test their skills on the track. When everyone was finished racing, the group headed upstairs where a party planned with great food, open bar, and a great chance to continue those discussions from the day of training was underway. The checkpoint seminar was also an opportunity for Maintenance Connection to present the 2011 Customer of the Year and User of the Year awards. 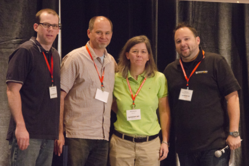 The awards were nominated by Maintenance Connection staff, and awarded to the customer organization and individual that most effectively, thoroughly, and accurately utilizes features and tools within the CMMS software. The Customer of the Year demonstrates forward thinking and coordination to successfully implement Maintenance Connection as an organization. The Customer of the Year must have been using Maintenance Connection for at least six months, and has actively rolled out the software for the fully intended use. Congratulations to Young Life Ministries as the recipient of the 2011 Customer of the Year award. The User of the Year demonstrates strong leadership in driving the success of CMMS implementation at their company, and has a solid understanding of the Maintenance Connection system. He or she understands and drives the vision for rolling out Maintenance Connection, and is actively pursuing new levels of integration with the software into the organization’s business. 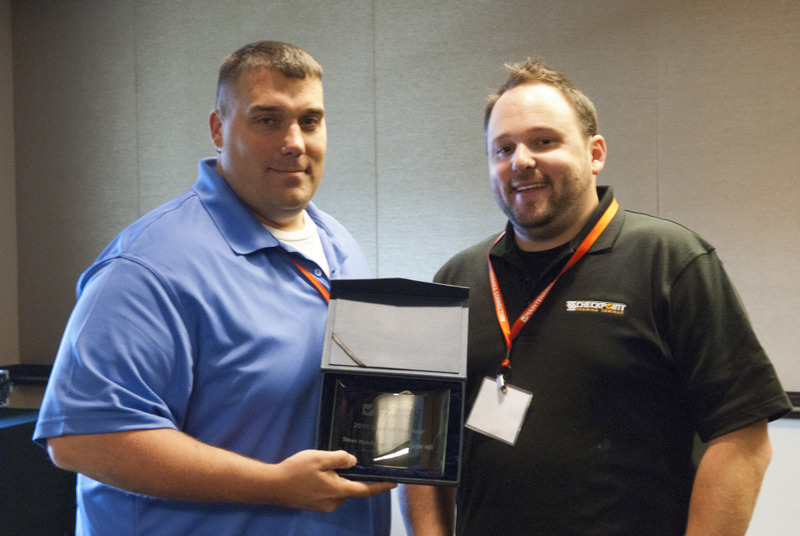 Congratulations to Steve Hutchings from CH2MHill / OMI as the 2011 User of the Year. Maintenance Connection's Facility Maintenance Software connects maintenance personnel to extend asset lifecycle, track maintenance costs, prevent and predict equipment failures, improve labor productivity, reduce costly equipment downtimes, minimize investments in inventory, and lower the total cost of maintenance. Our unique combination of cutting-edge CMMS/EAM technology and emphasis on service excellence has led to thousands of satisfied users worldwide. We anticipate holding our Fall Checkpoint Training Seminar sometime in October.